We encourage children to start young, build their confidence and then they have a skill for life. Cycling can offer independence and a great sense of achievement for the younger generation…and it’s great fun too! Child safety is taken care of with a wide range of helmets. Accessories such as trailers, tagalongs and child seats are available too. Great quality balance bike. Makes the transition between walking, freewheeling and steering simple, whilst the rear brake establishes early understanding of how to slow down. Two seatposts with quick release. 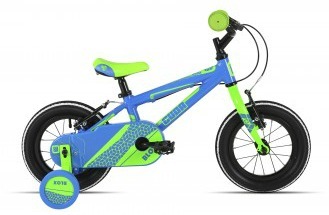 A popular, child-friendly bike with its smart looking alloy framed and stabilisers. 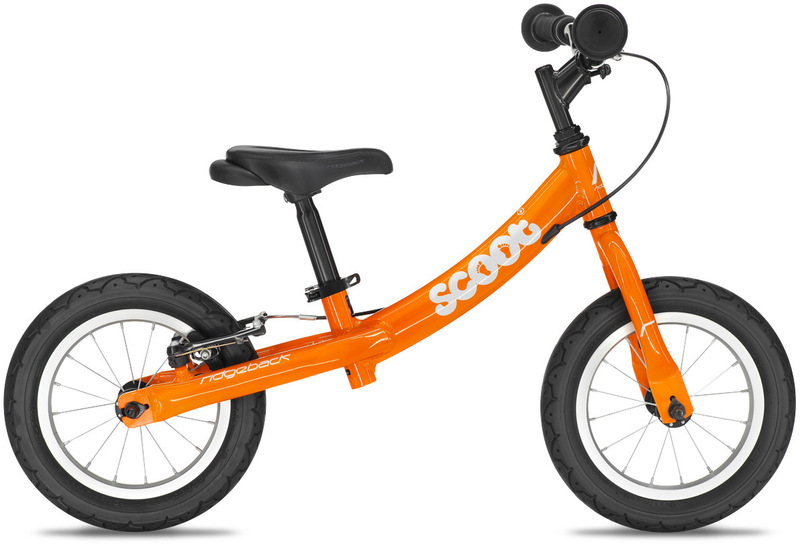 Powerful V-brakes with short reach levers ensure a fun and safe ride for girls or boys. Range of colours available. Also in 14" and 16". The Dawes Paris is perfect for 10+ girls before they move onto their adult bike due to its 26" wheels and a 15" alloy frame. It’s rounded off with 18 speed Shimano gears and alloy V-brakes. Squish Bikes range In-Store NOW! Lightweight, in a great range of sizes and groovy colours. 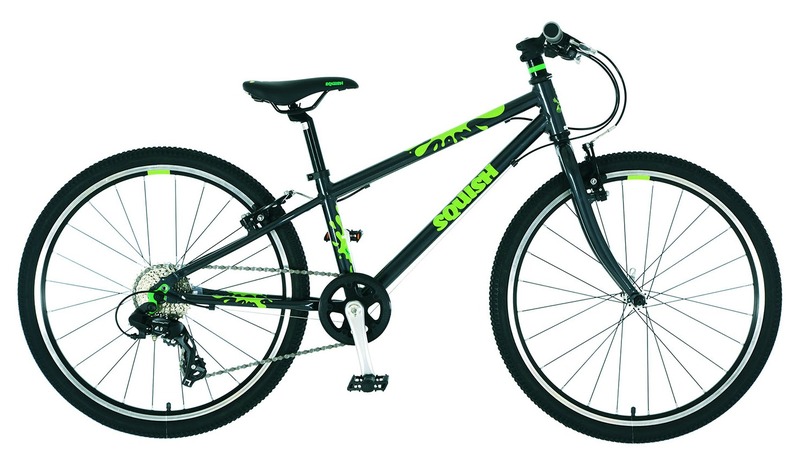 This 24" features an 11" frame for children 8+ with Shimano 8 speed gears.